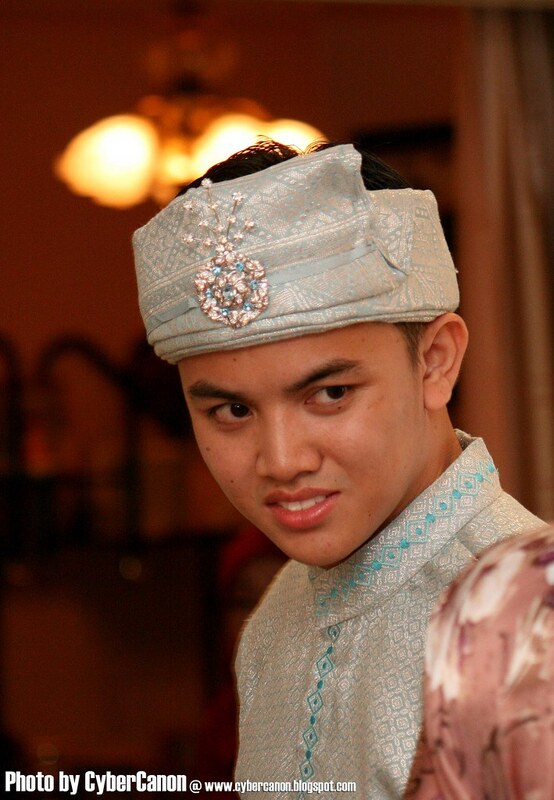 Sunday the 21st of December 2008 marks the day that my cousin Mohd Khairul Shahrul becoming a husband to Normawarni. 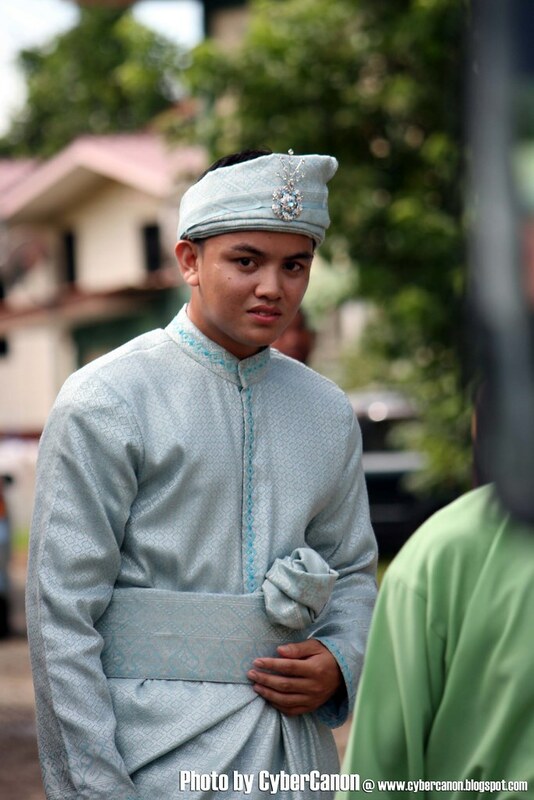 This is my first try in taking wedding photos outdoor as well as indoor throughout the event. 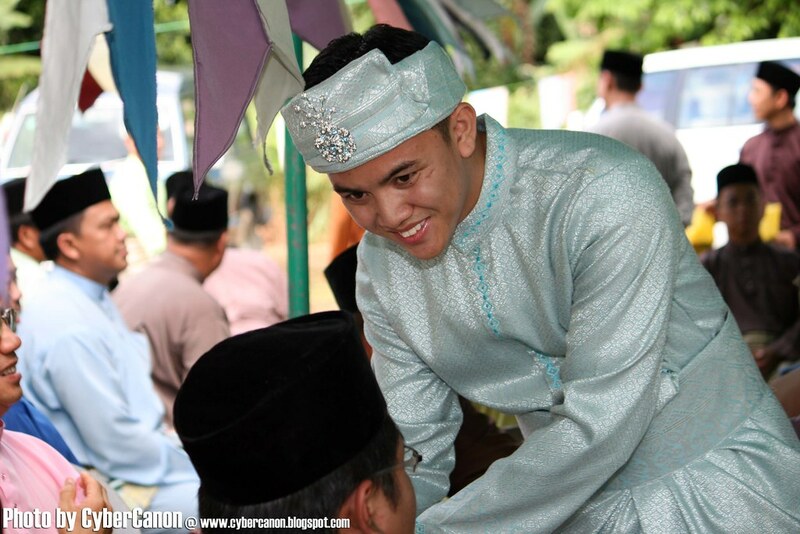 Enjoy viewing some pictures i took during the Majlis Berjarah where the groom went out to the tent and meet the invited guests. 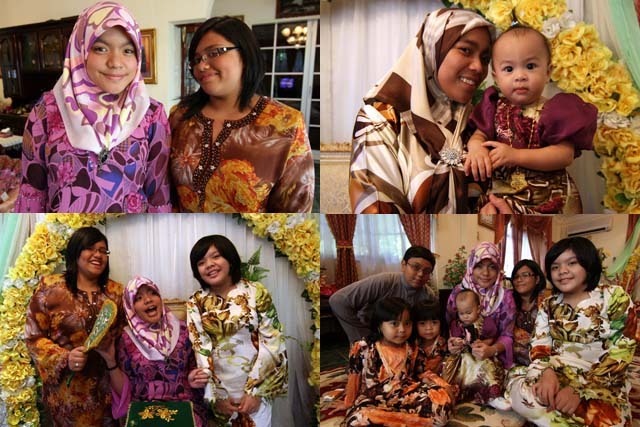 my lovely sisters, cousins and nieces! 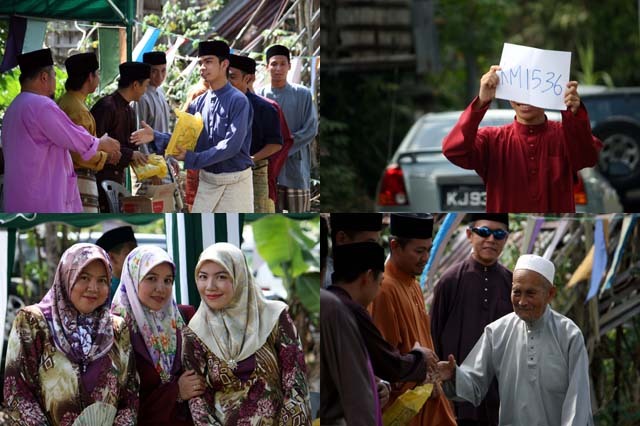 next post will be the "Majlis Hantar Berian" to the bride's residence. so stay tune!